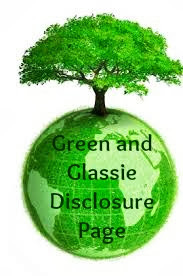 Green and Glassie: We Can Make A Difference! A hop where all bloggers could add their Green post. As a blogger I read post daily that do great things recycling, reusing and repurposing. 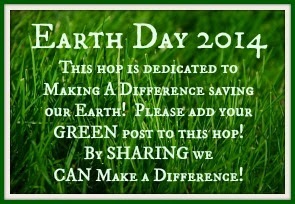 I read articles explaining the need to conserve and the need to be wise about how we treat our Earth.